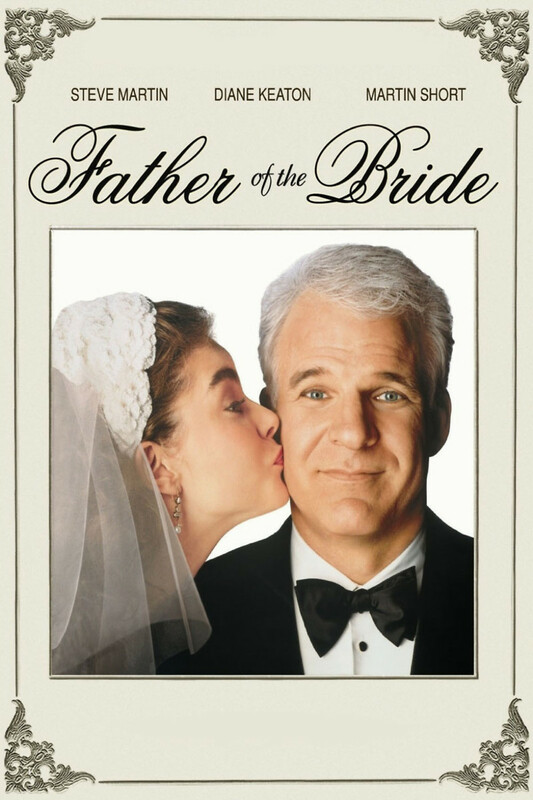 A middle-aged couple, George and Nina, whose daughter, Annie, comes home from a trip abroad and announces she is engaged to Bryan. Sparks fly between father and daughter as George tries to convince Annie she has not known her fiance long enough. After coming to terms with it, the wedding plans commence, led by an eccentric wedding planner who completely takes over the family’s life. After the couple have a silly argument, George moves in and plans to use the opportunity to break them up. But after having a drink with Bryan and hearing how much he loves Annie, George has second thoughts. He is bittersweet as he watches the two say their vows and head off to their new lives.